Across America, burgers and hot dogs are definitely the star of most backyard barbecues. When it’s particularly hot outside, there are few things more satisfying than an ice cold drink with a perfectly charred burger as well. Still, we tend to underestimate how good the side dishes at a good barbecue can be as well. As just a few simple examples, there’s sliced watermelon, macaroni and cheese and even tortilla chips. Still, one dish that doesn’t get as much love as it deserves is a well-made pasta salad. 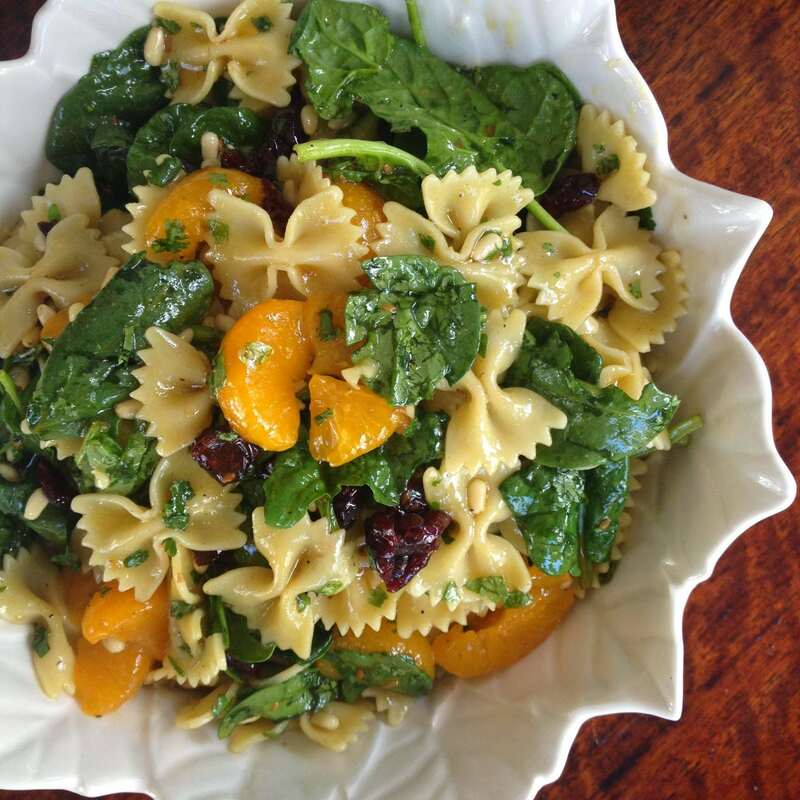 Fortunately, we have an absolutely perfect pasta salad recipe for you today that just might upstage whatever meat you’re grilling! That’s right, today we’re making a mandarin pasta spinach salad which comes complete with a teriyaki sauce. 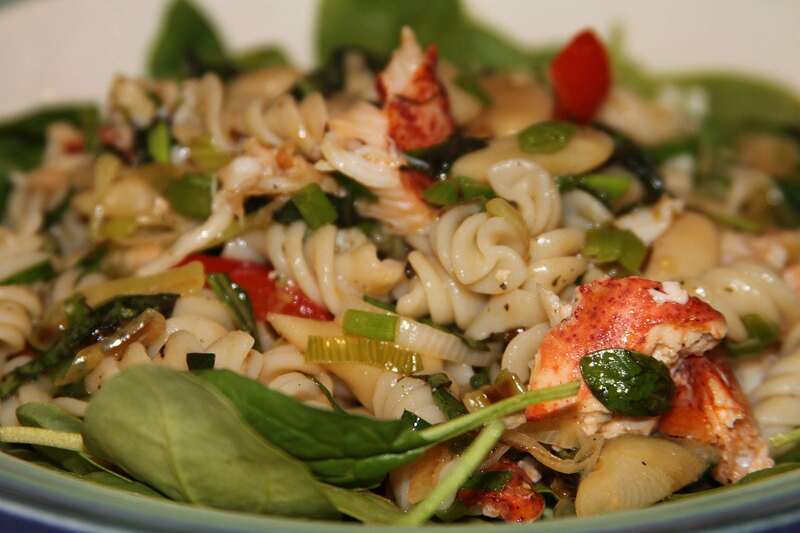 The ingredients of the actual pasta salad mix together perfectly for a great texture bite after bite. Still, the teriyaki sauce at the end of it all is the perfect finisher to bring it all together. So let’s get started. 1. 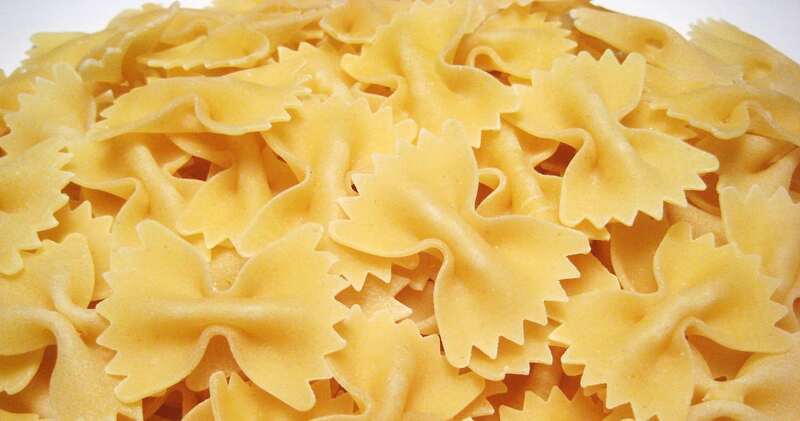 To get started, cook your bowtie pasta following the instructions on the bag. 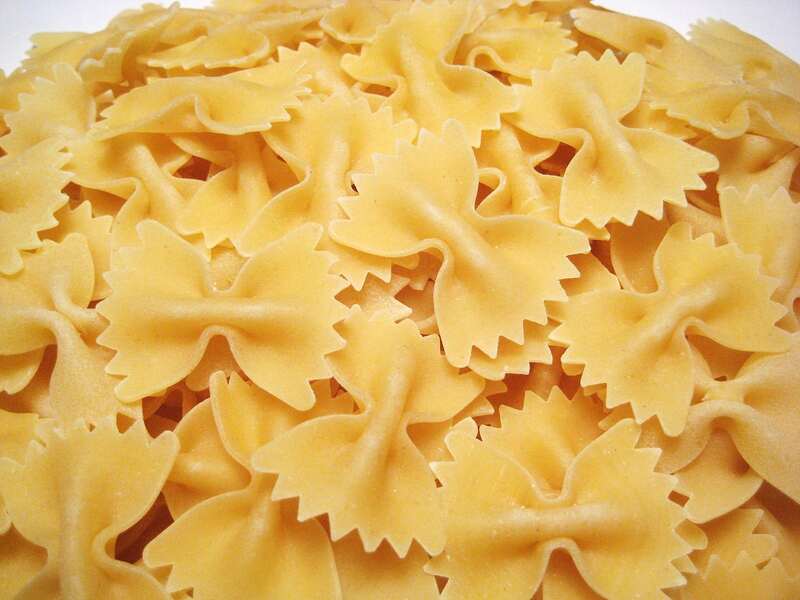 Cook the noodles to your desired texture before draining and rinsing them with cold water. Once they’re all done, set them aside. 2. While you let the pasta boil, you can begin making the dressing as well. 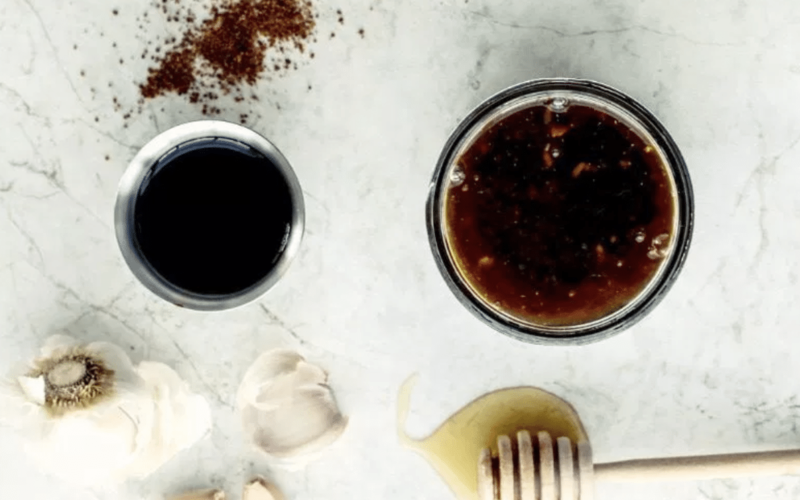 To do this, get out a mason jar and pour in your teriyaki sauce, rice wine vinegar, garlic powder, onion powder, salt, black pepper, sugar and oil. Screw a lid on the jar tightly and give it a hearty shake to combine all the ingredients. Once it looks good, pop the jar in the fridge until you’re ready to use it. 3. Finally, get out a big bowl and combine all your salad ingredients. 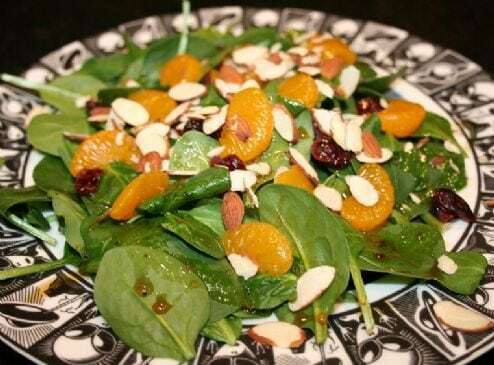 Pour in your drained pasta along with spinach, raisins, nuts, mandarin oranges and cilantro. Stir everything up to combine it. When you’re ready, pour your dressing over the salad, toss it and serve! As you can see, making this recipe is about as easy as it gets but trust us: the results are as delicious as anything you’ve ever tasted. While many pasta salads take a creamier approach to dressing, this one goes the lighter, savorier route by stressing the teriyaki flavor more. Not only will this recipe not make you overly full, it even sneaks in some veggies that you might not get otherwise. Though the basics of this recipe are reliable, there’s still plenty of room to experiment here. Feel free to mix up the seasonings you use or add different nuts for texture and flavor! Whatever you do, have fun with the process and let us know how it all turns out. Happy eating!